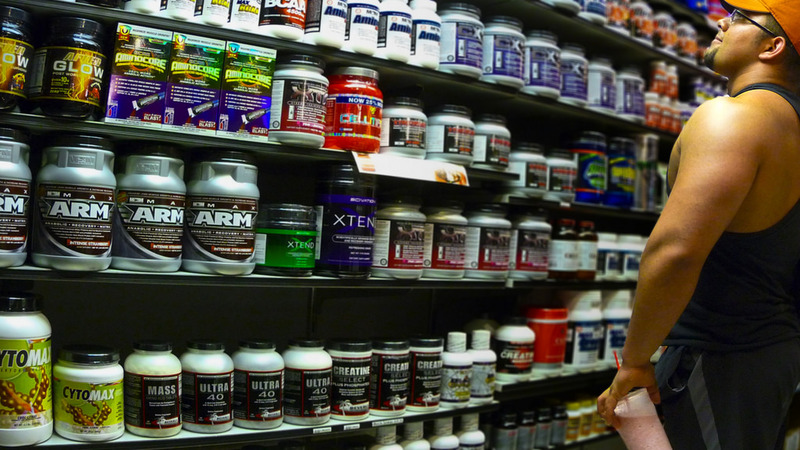 Do you find that the shelves and shelves of supplements available in any sports nutrition, health food or drug store overwhelming? You’re not alone! It’s hard to know how much of the marketing hype to believe and which supplements you might actually need to promote optimal health & wellness. Let us help you whittle down the choices! The best source of vitamins and minerals (micro-nutrients) is real, healthy food which also provides the dietary fiber that is missing in supplements. Unfortunately, few people these days maintain a diet that provides adequate amounts of every single vitamin, mineral, healthy fat and antioxidant that the body needs. In addition, there are many factors that can negatively affect the bio-availability and/or absorption of these vital nutrients from the food we eat. Supplements provide a backup insurance policy to make it more likely that your body is getting all the micro-nutrients it needs for optimal health. Who does anything without insurance these days? 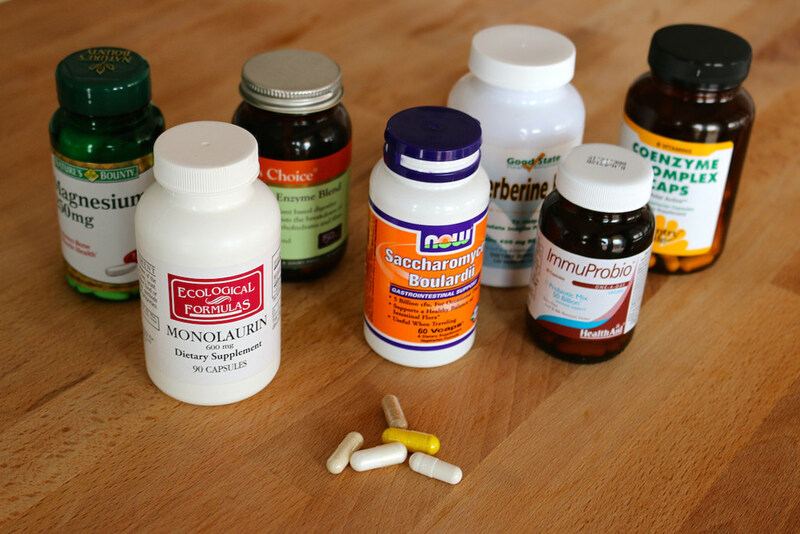 Read on to find out what supplement insurance policy is best to invest in. Multi-Vitamins: As mentioned already, our modern day diets often do not contain enough of all of the essential vitamins and minerals. In addition there are many factors that affect the bio-availability and absorption of these micro-nutrients from the food we eat. A quality multi-vitamin is a good back up insurance plan to ensure your body is getting all the major vitamins & minerals it needs to function optimally. 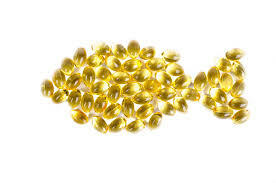 Fish Oils: Omega-3 fatty acids (EPA & DHA) contained in fish oils have been shown to help in preventing and managing heart disease and stroke by helping to lower blood pressure, reduce triglycerides and slow the development of plaque in the arteries. Studies have also shown that these essential fatty acids found in fish oils can help in working memory as well as slowing cognitive decline and prevention of brain atrophy in older adults. Omega-3s have also been reported to reduce symptoms of depression, ADHD, joint pain, arthritis, and some chronic skin ailments. The World Health Organization recommends eating 1 - 2 portions of fatty fish per week (salmon, herring, tuna etc). In supplement form, read the label to determine how much combined EPA & DHA is contained in each capsule of fish oil. Most health organizations recommend aiming for 250 mg - 500 mg of combined EPA & DHA per day for general health. If you are dealing with a specific health issue, check with your doctor as the effective dosage might be much higher than this (up to 4,000 mg of combined EPA & DHA). Vitamin D: This vitamin breaks down quickly and is difficult to get from food (though canned salmon, milk & sardines are all good sources). It is also not always easy to get from the best source which is the sun. Vitamin D deficiency is one of the most common nutrient deficiencies in the world. 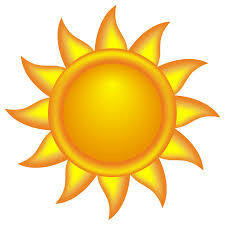 Vitamin D supports bones & teeth (we need vitamin D in order to absorb calcium). It also supports the muscles, the brain, the nervous system and is especially important for immune system function. Vitamin D also regulates insulin levels which can be helpful in managing diabetes. This vitamin is extremely important for regulating cell growth and for cell-to-cell communication. Some studies have suggested that calictrol (the hormonally active form of vitamin D) can help reduce the progression of cancer. Most experts agree that supplementing with at least 1000 IUs per day is a good start. Antioxidants: Antioxidants are substances that may protect your body from free radical damage that can lead to heart disease, cancer, age-related macular degeneration, Alzheimer's and other diseases. F ree radical damage can occur from exposure to certain chemicals, smoking, pollution, radiation, and as a byproduct of normal metabolism. As always, it's best to get your antioxidants from real food. 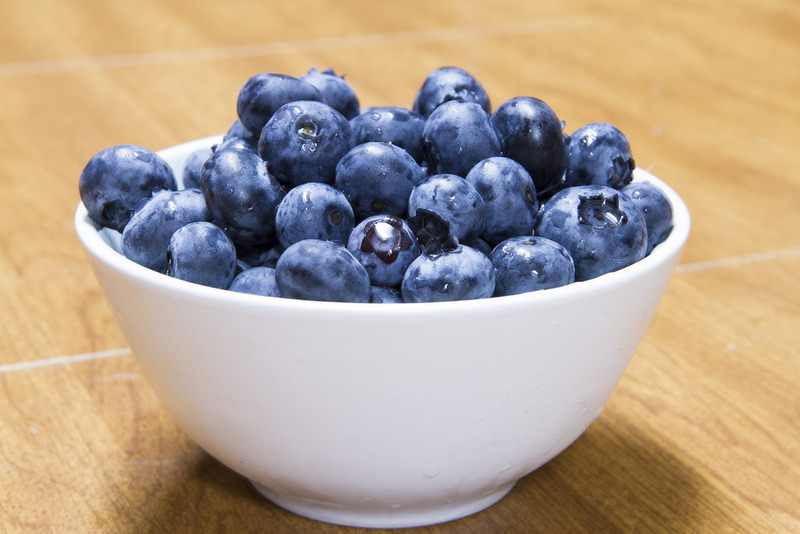 Foods particularly high in antioxidants include dark coloured grapes, blueberries, red berries, nuts, dark green vegetables, whole grains, beans & green tea. In supplement form our top list would include Green Tea Extract, Vitamin C, Vitamin E, Coenzyme Q10 (CoQ10), Reservatrol and Alpha Lipoic Acid (ALA). Be advised, however, that more is not better! Some antioxidants can be detrimental if taken in large doses and may interact with certain medications. Read the label for recommended dosages and check with your health care provider if you are concerned about contraindications with medications. Greens Supplements: Greens supplements are veggies, fruits, algaes, and/or grasses that have been compacted and distilled into powdered form. If your fruit & vegetable consumption is less than optimal (at least 5 servings each day), a greens supplement can help bridge the gap. They can serve as a serving of fruits and vegetables and contain the vitamins, minerals, fibre and phytonutrients known to reduce the risk of cardiovascular disease, various cancers, high blood cholesterol, high blood pressure, Type 2 diabetes, obesity, stroke, eye disease, asthma & osteoporosis. 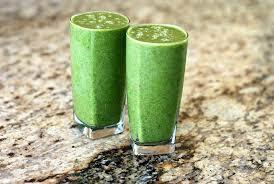 Greens supplements can also benefit energy levels, improve recovery, serve as an antioxidant and aid in bone health. Find a greens supplement with a taste you can tolerate and/or try it in a shake. 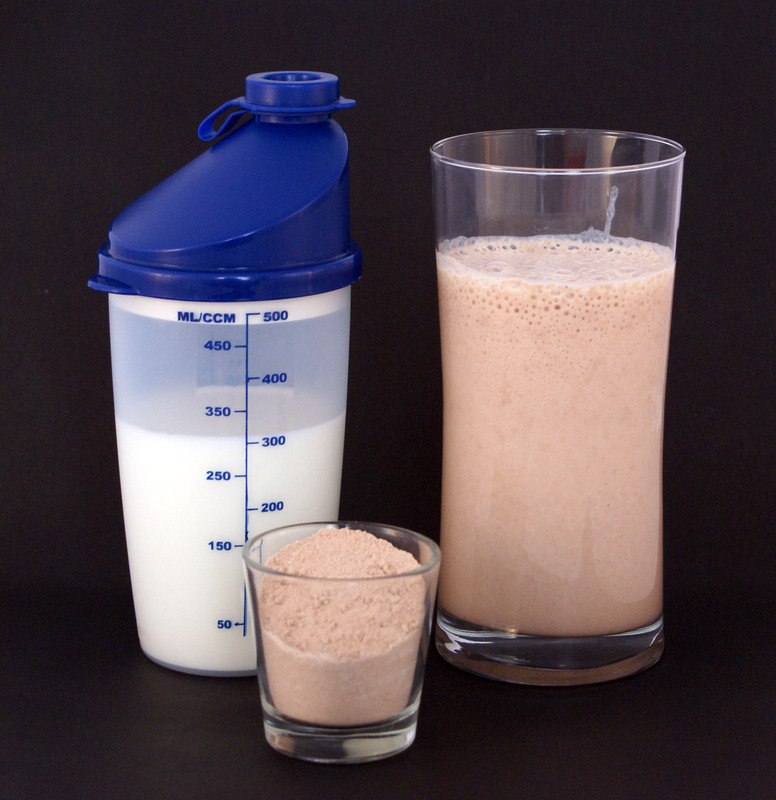 Protein powder: Protein powders are a dietary supplement that contains a high percentage of protein. Protein can help you manage your weight and body composition as well as enhance muscle growth, immune function and exercise recovery. Protein powders can be helpful if you aren't getting enough protein from whole food, or if you want the convenience & portability of a protein source that won't spoil easily. Keep in mind that protein powders vary in quality, bio-availability, protein source, taste & digestibility. Before making a selection, consider what you hope to accomplish by using protein supplementation, establish digestibility, ensure the source of protein (whey, egg, milk, soy, pea, rice, hemp) is in line with your ethics, and that you like the taste. 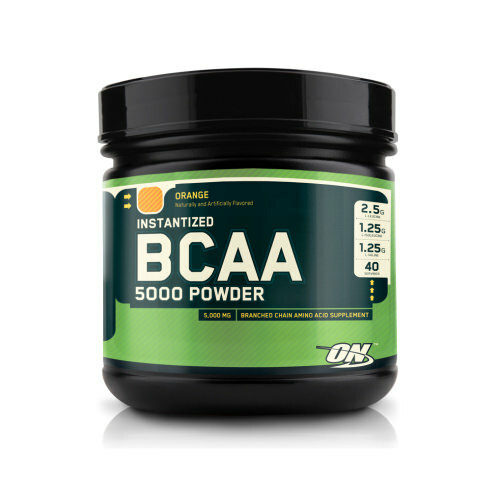 Branched Chain Amino Acids (BCAA's): Amino acids are the building block s of protein. The three BCAA's, Leucine, Isoleucine & Valine, provide the basis for protein synthesis in our bodies. These BCAA's can comprise up to 1/3 of muscle protein, are directly burned for energy during exercise and can assist in maintaining blood sugar levels. Supplementation with BCAA's is particularly helpful at times when you will be exercising in a fasted state. They are essentially an insurance policy against burning more protein than you re-build during exercise. We recommend taking 5g to 10g of BCAA's about 20 minutes before exercise, particularly if you are working out on an empty stomach. Conguated Linoleic Acid (CLA): CLA is the most common Omega-6 fatty acid and may be beneficial in several health conditions including heart disease (by helping to lower blood pressure, cholesterol and blood glucose levels) and cancer. CLA also appears to be involved in the regulation of fat in the body by assisting in the process of burning stored body fat as well as helping to prevent the metabolism from slowing down while in a caloric deficit (while dieting). It has also been shown to enhance the growth of lean muscle mass. Food sources of CLA include grass fed beef & dairy products. 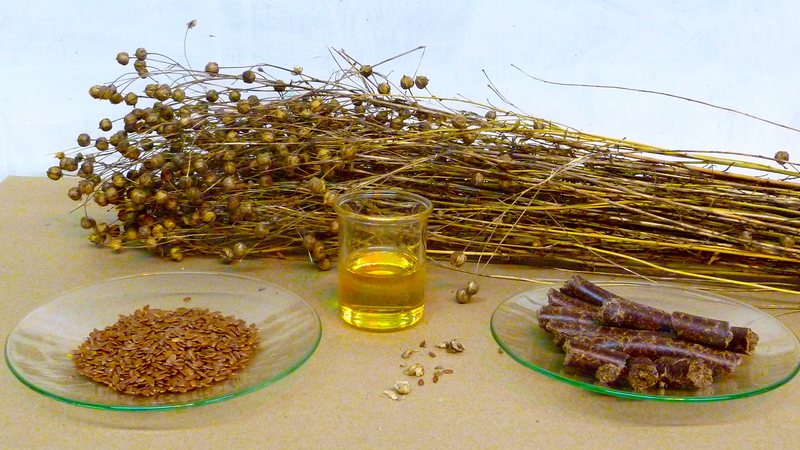 In supplement form CLA is derived from safflower and sunflower oils. The recommended dosage would be 2g - 6g per day. Flaxseed oil: Flaxseed oil is one of the best plant-based sources of omega-3 fatty acids (see Fish Oils above) that have been associated with healthier brains and hearts, better moods, decreased inflammation and healthier skin & hair. Flaxseed oil can also aid in weight loss & constipation by lubricating the colon, helping your body get rid of wastes more quickly. It has also been shown to help in the treatment of certain type of cancers. A typical serving size is 1 Tbsp of this sweet, nutty tasting oil which can be put on your salad, in your shake or enjoyed on it's own. It's best to purchase a cold-pressed, organic product and keep it refrigerated. Check with your health care practitioner if you are taking blood thinners, blood sugar lowering medications, or Cyclosporine before supplementing with flaxseed oil. Also avoid flaxseed oil if you are pregnant, have macular degeneration or are suffering with prostate cancer. Fish oils are the safer Omega-3's in these cases. Strains that have good survivability that are likely to make it to the gut such as bacillus coagulans, saccharomyces boulardii, bacillus subtilis, lactobacillus rhamnosus. Change Your Habits, Change Your Life: How To Finally Fit Back Into Your Favorite Jeans (And Have The Energy To Do Something Sassy In Them) ... Without Dieting! Are you fed up with yo-yo dieting? Do you want a way to achieve permanent, life-changing results including weight loss, better health, increased energy, better sleep quality and confidence for life? This entry was posted on at . You can follow any responses to this entry through the RSS 2.0 feed. Both comments and pings are currently closed. 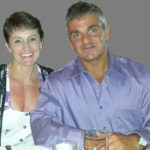 Posted in Uncategorized by coreten Comments Off on Core Ten’s Top 10 list of supplements for health.